The Voice premiered on Monday September 21st with another round of blind auditions to gain a spot of the teams of judges Blake Shelton, Gwen Stefani, Adam Levine, or Pharrell Williams. 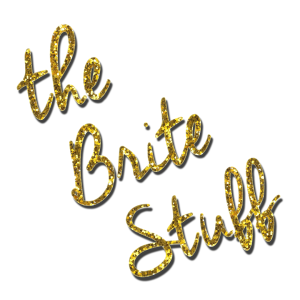 The Brite Stuff caught up with the judges to hear their thoughts on the new season. Not sure we do, Blake. Charlotte McKinney?